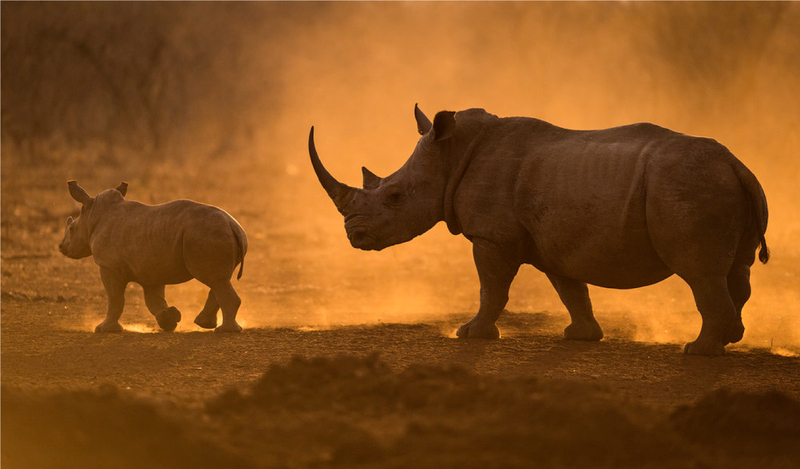 Approximately 5,000 black rhino and 20,000 white rhino still roam the African continent. 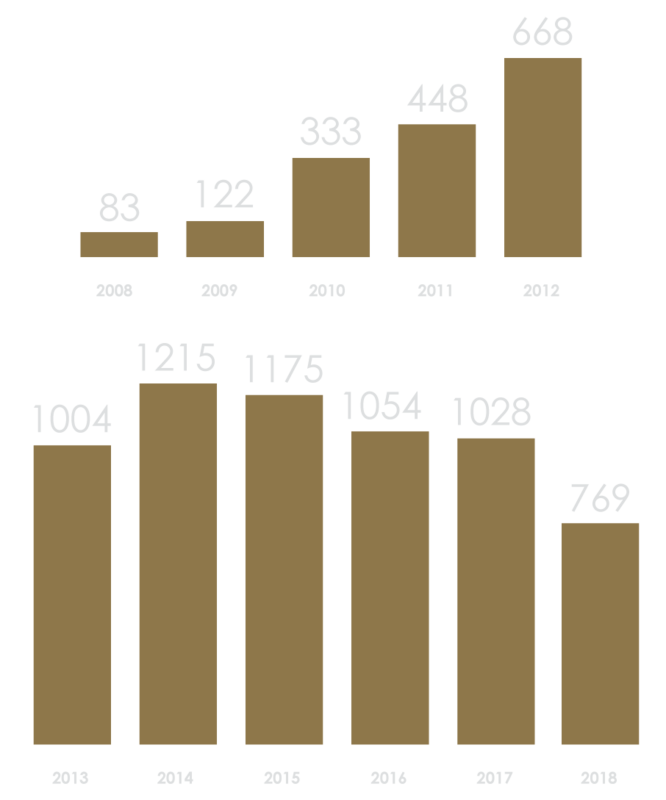 Every day, the remaining few face the threat of being killed by poachers for their distinct horns. Robust Arabica coffee and floral vanilla flavours are blended with fresh dairy cream to create a unique African Liqueur. 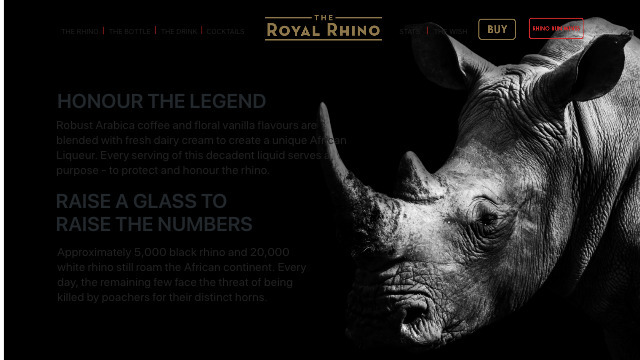 Every serving of this decadent liquid serves a purpose - to protect and honour the rhino. 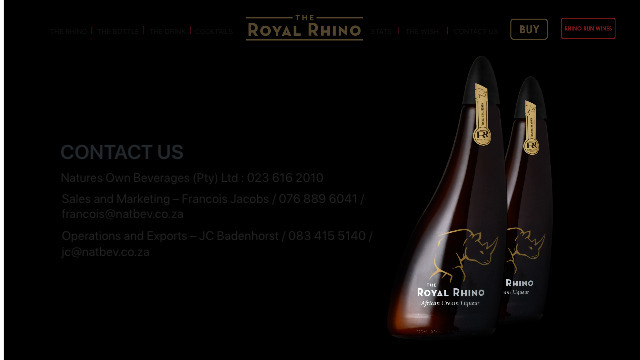 The Royal Rhino bottle design is inspired by the horn of the rhino. 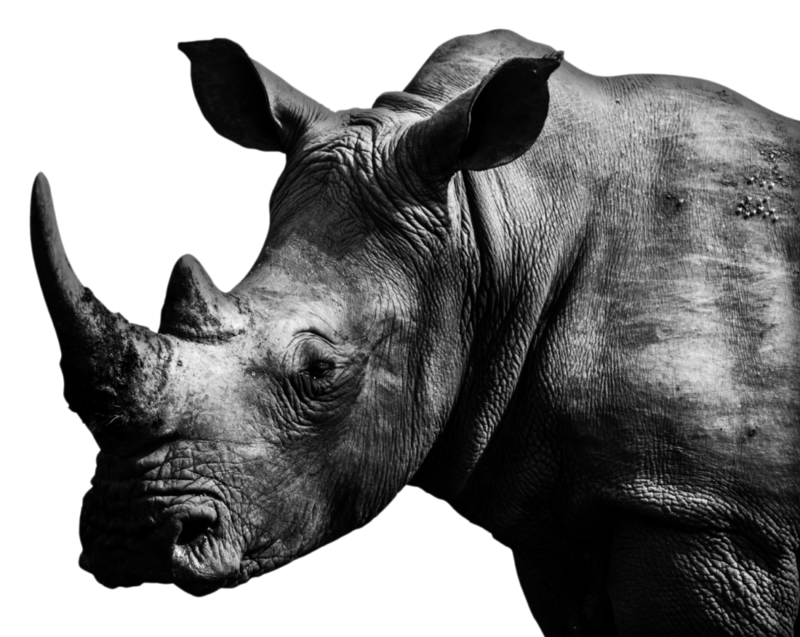 The unique design aims to spread a message of conservation across the world, reaching the global markets which fuel the poaching of rhino in Africa. 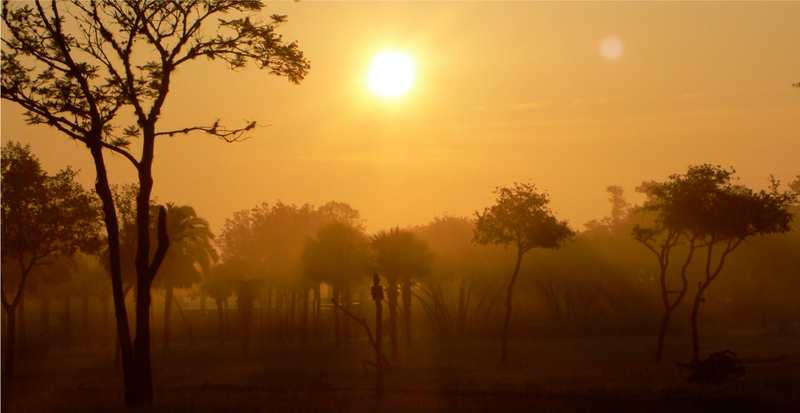 Two flavours, native to the African continent, come together in a distinct fusion. The rich, bold taste of Arabica coffee is balanced with the flavour of fragrant vanilla. 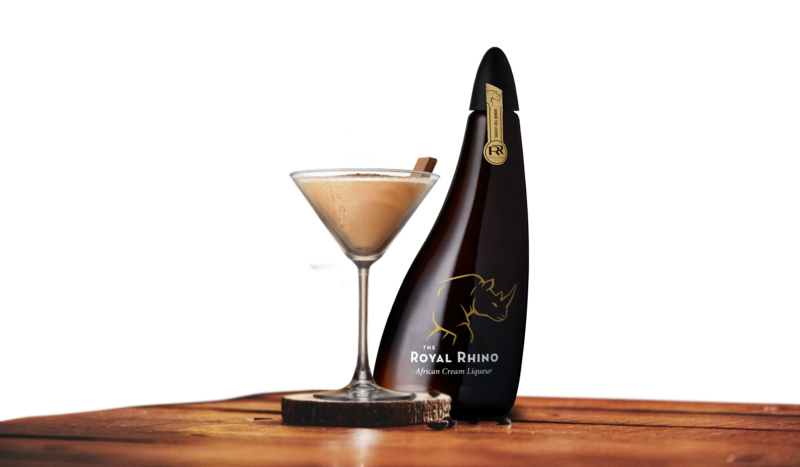 Fresh dairy cream is folded in to the liqueur to give The Royal Rhino its signature velvet finish. Savour the flavour of this African Cream Liqueur by enjoying it over ice in a short glass. Want to try something new? Shake it up with an exotic or classic cocktail. 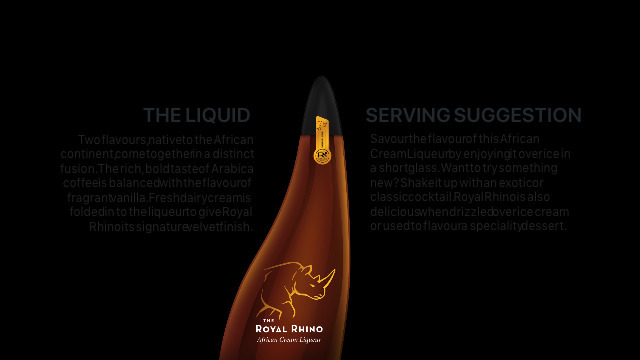 The Royal Rhino is also delicious when drizzled over ice cream or used to flavour a speciality dessert. Pour The Royal Rhino and vodka into a cocktail shaker filled with ice. Shake until chilled and combined. Strain the liquid into a martini glass and top with a sprinkle of cocoa powder to serve. 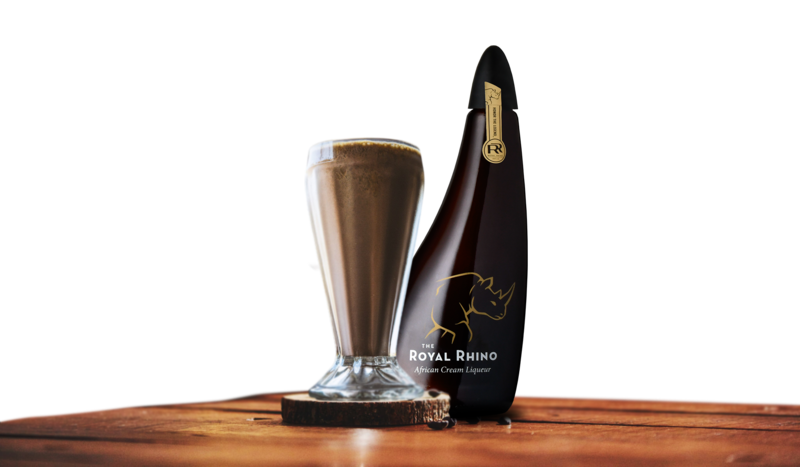 Blend the ice cream, milk and The Royal Rhino into a smooth consistency using a stick blender or smoothie blender. Pour the milkshake into a glass, crumble the biscuit over the top, and serve. 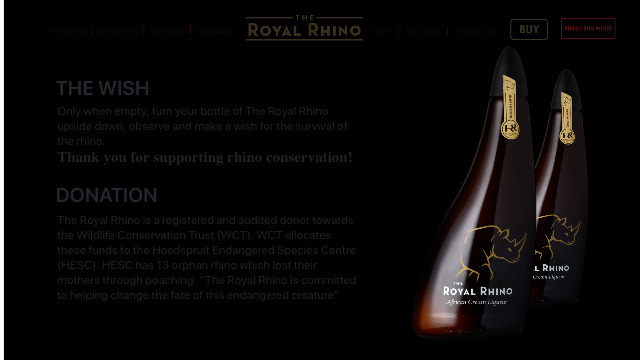 Only when empty, turn your bottle of The Royal Rhino upside down, observe and make a wish for the survival of the rhino. Thank you for supporting rhino conservation! 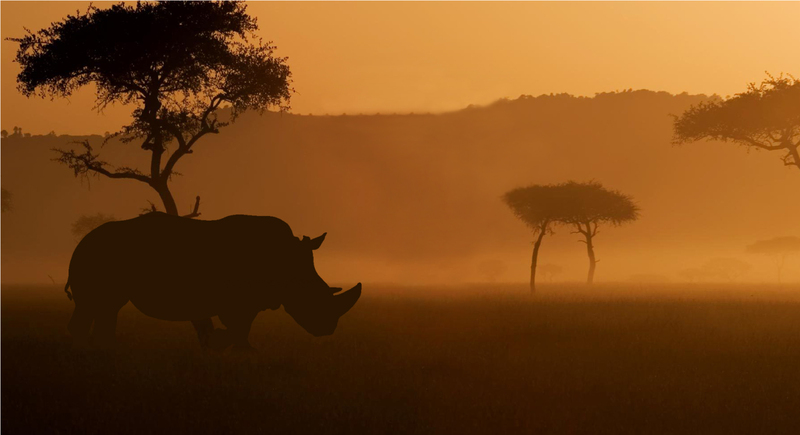 The Royal Rhino bottle design is inspired by the horn of the rhino. 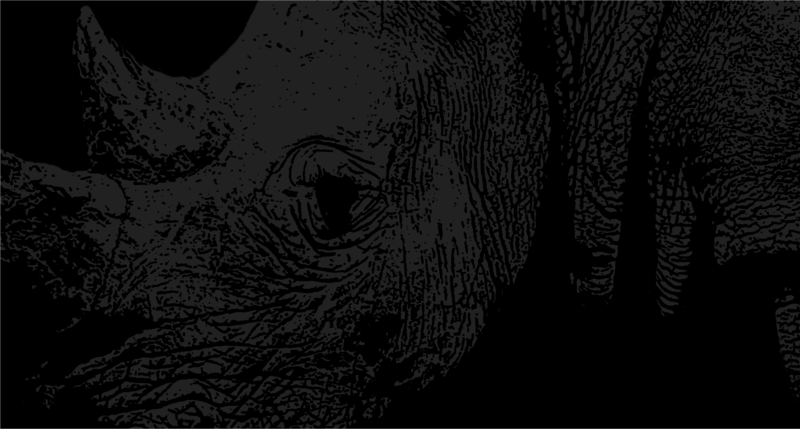 The unique design reminds you to spread a message of conservation across the world, reaching the global markets which fuel the poaching of rhino in Africa.